STRICT NEW RULES meant to make high mountain highways in BC safer may have missed the point. 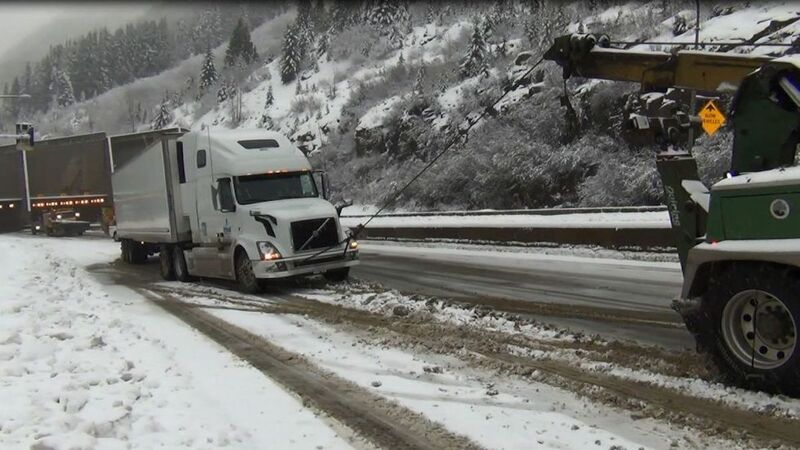 Much smaller vehicles will now be required to use chains in lieu of winter-rated tires, and larger vehicles will be mandated to use more chains. Sounds good for the tire chain-making industry, but what wasn’t clear from the province’s news release was how many of the vehicles covered by these new rules actually caused the safety problems of the past. It did say 33 of the 35 extended closures of the Coquihalla Highway last year involved commercial trucks. Not all of them were caused by the commercial trucks, but of the incidents that were, many involved truck drivers not even putting on their chains.